As we finish up another year of beer, it’s time to look ahead to what we’ll be pouring, sipping and loving in 2019. I’ve reached out to a few of our town’s best brewers to see what we can expect from them in the next Year of Beer. I consider Ferguson Brewing Company one of the old guards, even though the brewery has been around for just 9 years. 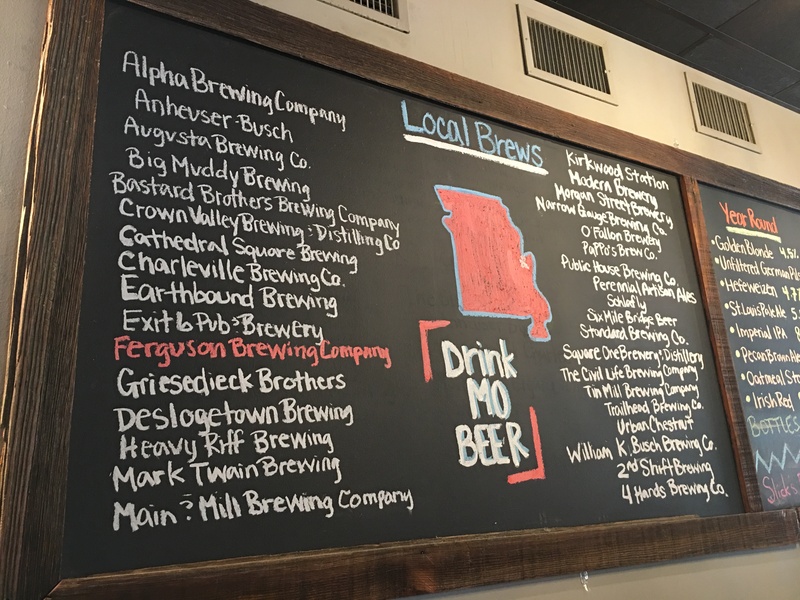 The north St. Louis County brewery has seen its share of tough times. In September of 2014, its neighborhood found itself in the focus of the entire world, after the shooting of Michael Brown which was followed by days of rioting and unrest. Then, in 2015, the brewery itself suffered through a fire which gutted its kitchen. 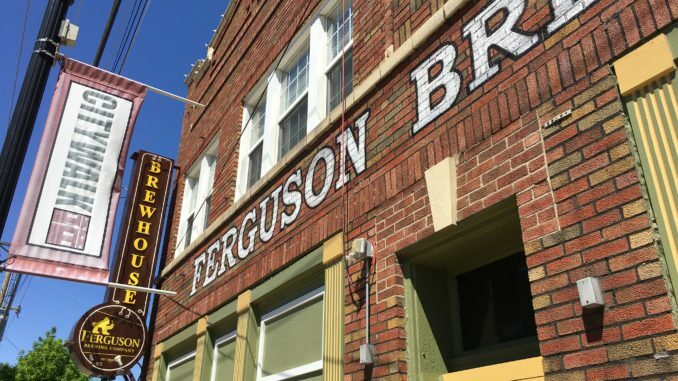 But through the support, of its neighbors, its team and the St. Louis brewing community, Ferguson Brewing came back, and today is better than ever. I reached out to head brewer Rob Abel to find out what we can all look forward too. 2019 we are hoping to do more varieties. I am planning on making smaller batches of beer so we can change things up more frequently. We also plan on getting more involved with educational programs, as we will be doing monthly beer schools with new topics every month. We are also discussing moving forward with more canned options, although nothing has been decided for certain yet. We will be revisiting a few of the favorites from the last year and some change: Scotch Ale, Tropical IPA, Peach Wheat, Vanilla Bourbon Porter, Mocha Stout among others, but I also plan on introducing some new recipes into the mix. No concrete ideas yet, but my team and I are still tossing some ideas around. Any special collaborations planned either locally or elsewhere? The one we are currently most excited about is the Resilience IPA collaboration. I think it is one of the best ways to show that craft beer extends beyond the pub and can positively change communities. I would love to see more things like that, whether it is for a charitable cause like Resilience, or just a few brewers getting together to make something cool, I would enjoy taking part in any other collaboration opportunities. Will you be brewing any new beers that you’ve never tried before? I am going to try my hand at doing one sour ale. The head brewer before me put a sour yeast into a barrel before I came on, and I am going to see his project through. I personally have not worked much with sour beers, so I am excited about the challenge, even though I do not plan on making sours beyond this one. What excites you about the local scene going into 2019? 2019 is going to be a year of change in the local beer market I think. We are getting more and more players in the game every day, and I think some places are going to try to find a comfortable niche, while others stay constantly in experimental mode. I am excited to see what both scenarios bring to the table. I am excited to see more local tables set up at beer festivals in 2019. I am excited for what the new wave or brewers and breweries have to offer our community. Any new events tied to your brewery in the coming months? We will have a beer school with a new topic every month for 2019, details on that will be posted via facebook once we finalize dates and times. We will also be bottling some barrel aged selections very shortly, so keep an eye on our social media for that. The bottles will be like our cans, on-site purchase only while supplies last!